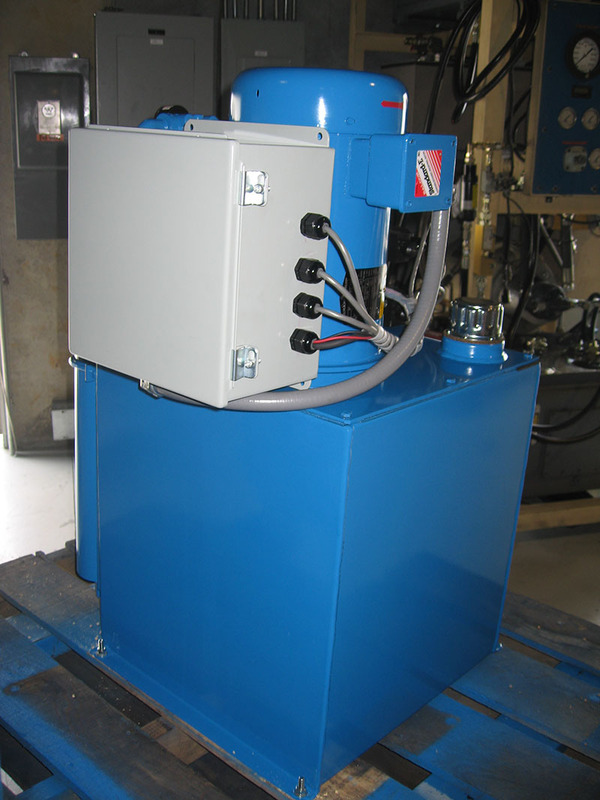 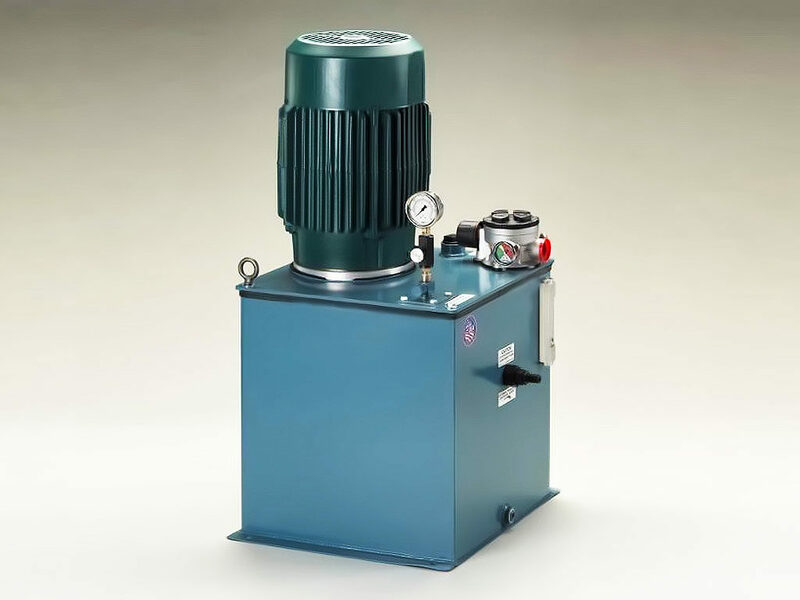 SCI Sharp Controls has supplied Screenchanger hydraulic units to the plastics and polymer industries for over 30 years. 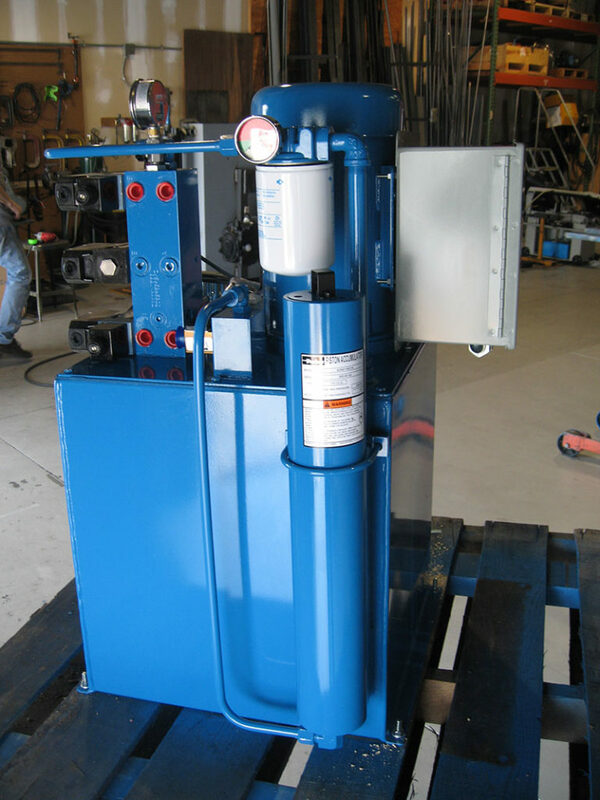 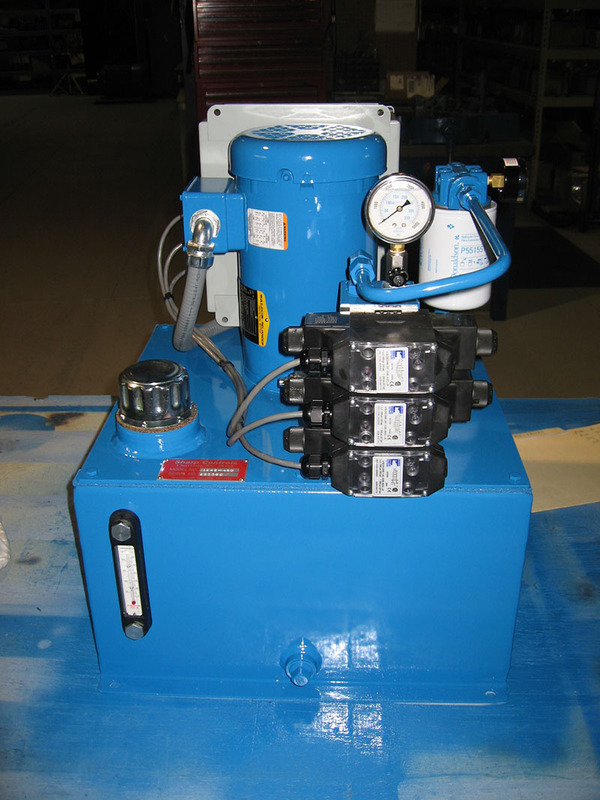 Regardless if the requirement is a new equipment installation or replacement of an existing hydraulic unit SCI can meet your HPU requirements. 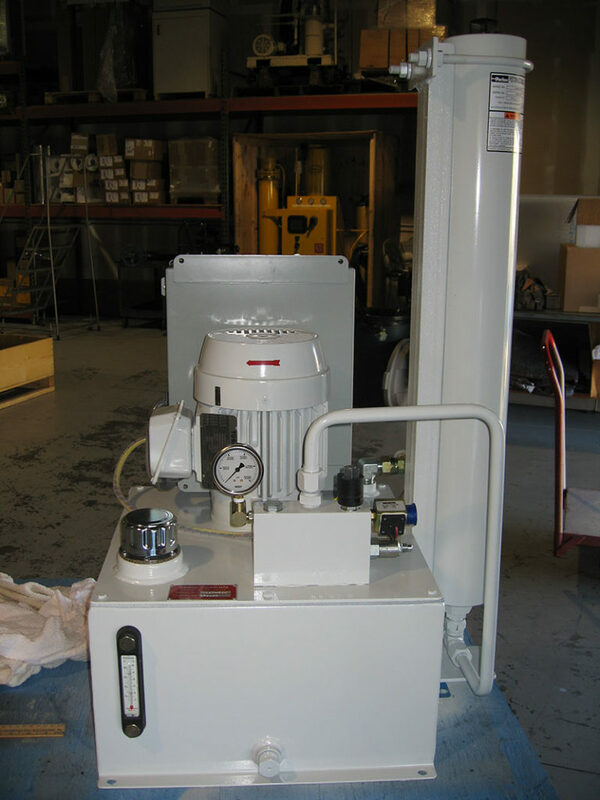 SCI can provide cost-effective solutions to your screen changer requirements. 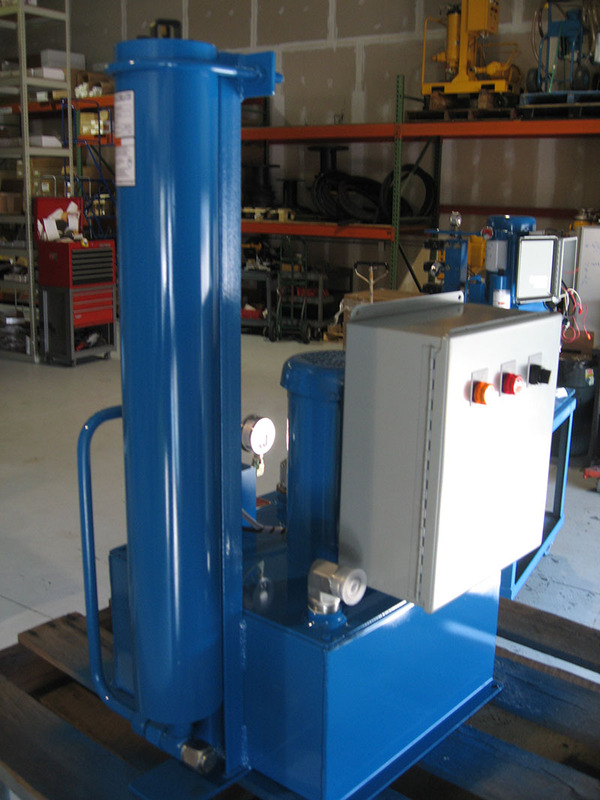 Our designs incorporate customized components to ensure minimal maintenance and maximum uptime.